Y3 Travel back in time…. to the Stone Age! 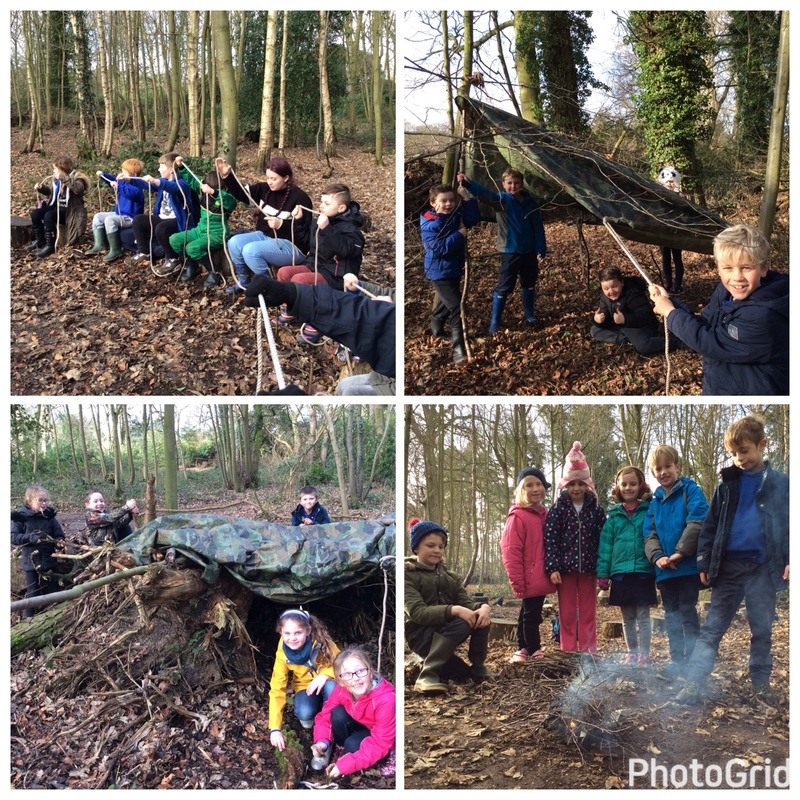 Year 3 have had an amazing day learning how to build shelters and light fires. Many more pictures to follow! It was a fantastic day, thank you for letting me join the class today to help, I thoroughly enjoyed it and our shelter just stayed up!